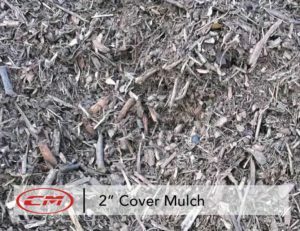 2″ cover mulch is our forest blend wood chips used in commercial landscape installations. It’s a cost effective product that can be used in many ways mainly to cover exposed dirt in landscapes. 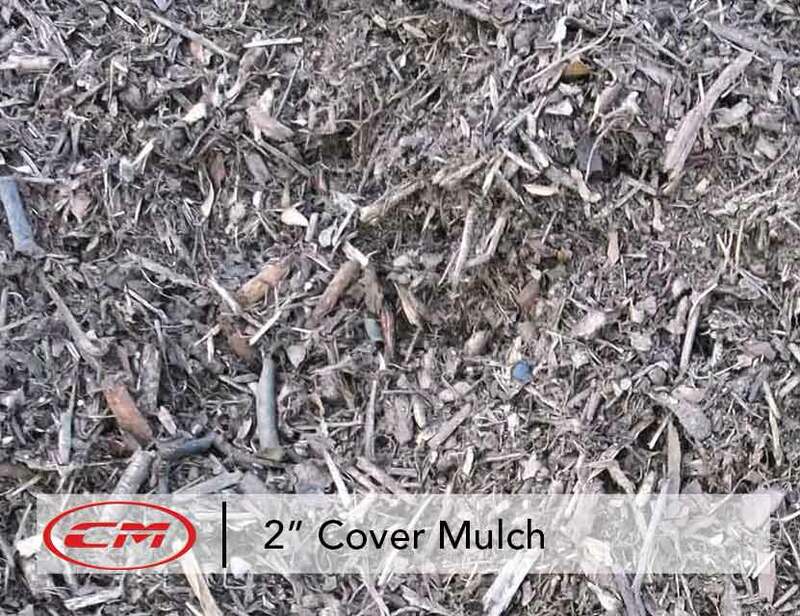 Can be used for erosion control, water preservation on tree bases, or to keep weeds under control.